HomeWindows and DoorsHow to Choose & Buy Custom Windows for your New Home? With Prestige Windows and Doors, you are choosing the industry leader with more than 30 years of experience in the field! 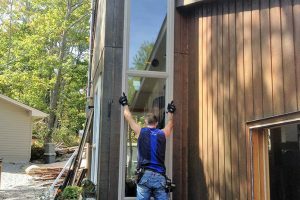 We understand that choosing custom windows is an essential but challenging aspect of putting everything together to come up with the ideal look and feel for your new home. What kind of windows should I buy for my house? 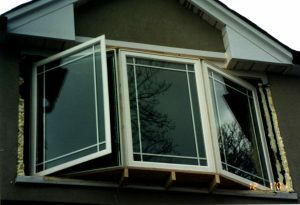 It is the first step towards selecting the right custom window for your new home. Set a budget aside for the windows you want. This way you will have a distinct path to proceed on. It is vital that you understand the design and structure of your home. It will enable you to incorporate your style with that of the build of your house. What will be the purpose of the windows; more light, better view, or any other goal? Will it give the required ventilation? Will it complement the architecture of my house? Do I need more privacy? So, be clear on what exactly you want. It will speed up the whole process of selecting the right windows. 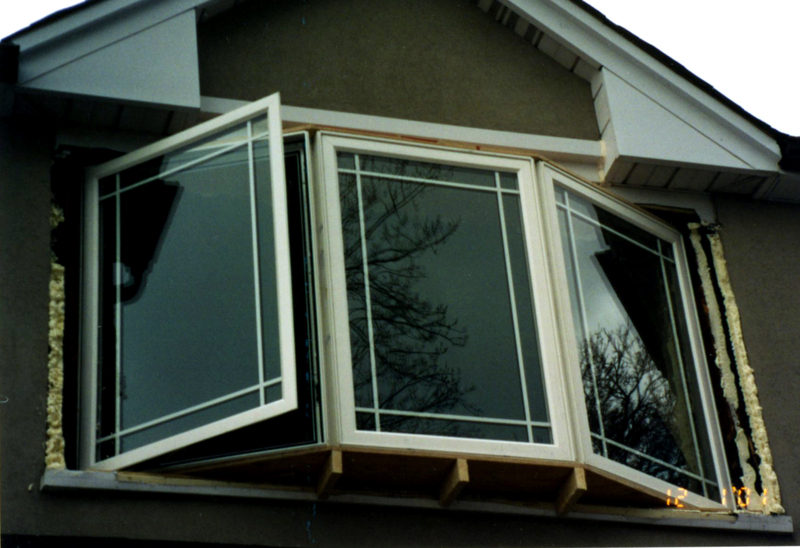 You must keep in mind that as far as custom windows are concerned, there are endless options! Your creativity is the limit here. Thus, learn about the different styles and study the various window options available. 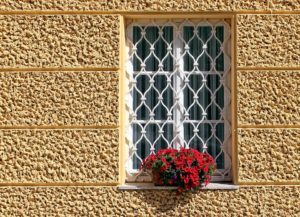 Are you interested in window styles? Take a look at our selection of vinyl custom windows. 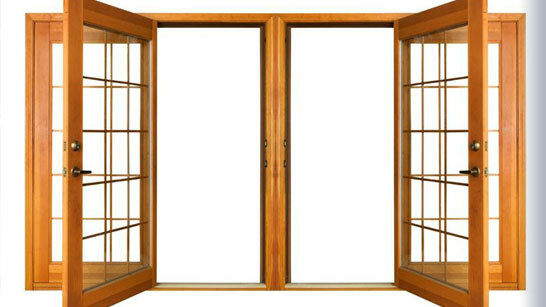 New windows come in various materials like vinyl, wood, fiberglass, aluminum, and so on. Vinyl windows are preferred because they are less expensive and of good quality. Moreover, they require low maintenance. 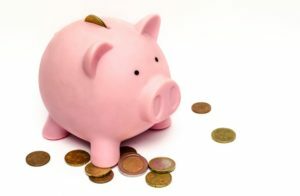 So, give a lot of thought about it and opt for the material which suits you the best. 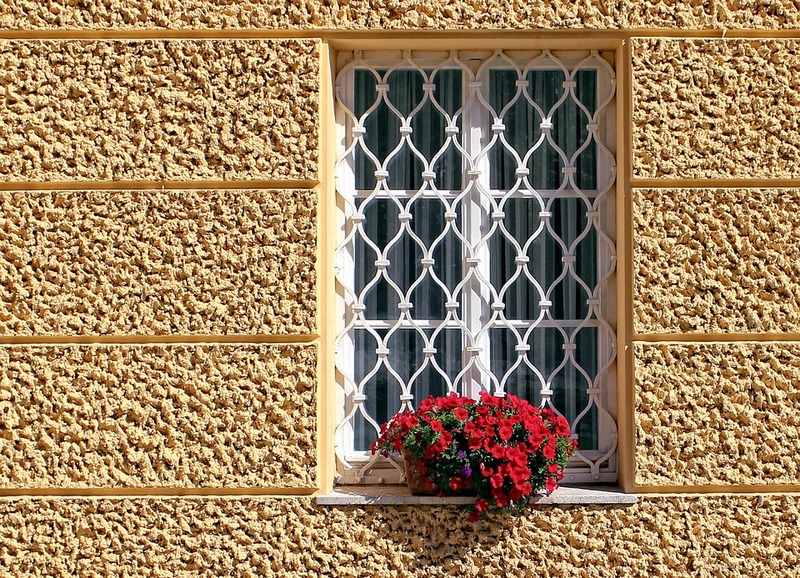 As we had mentioned earlier, there are several alternatives in case of grilles for windows. Check them out and choose what you like the best. There are several choices for glass selections too. Remember to check out the energy efficient ones for your windows. Besides becoming a trend these days, energy efficient glass is also functional. After you have an idea of the material, grid type, and glass option for your windows, you should ask for the color choices. 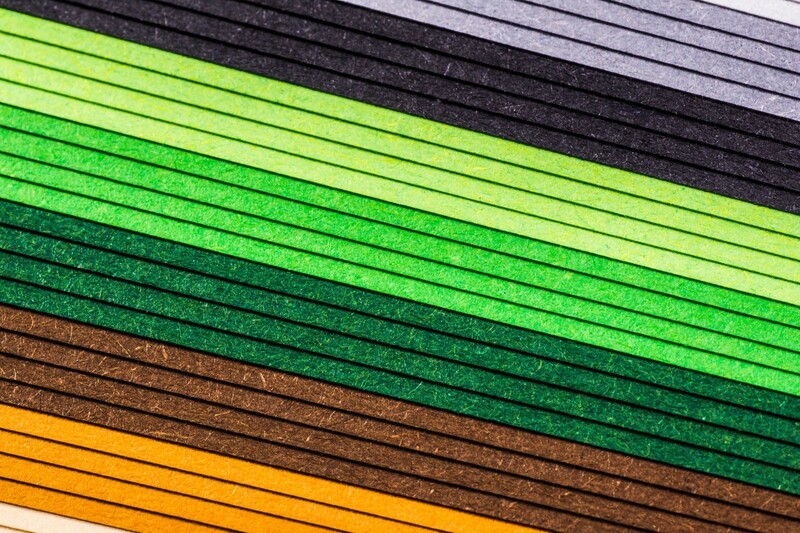 Keep in mind that it should complement the color of the walls and not look like it doesn’t belong! Not all installers can meet the expectations of their customers. So make sure that yours is experienced and reliable. We have skilled technicians who know the ins and outs of the window installation. Our staff is capable of understanding all your expectations and work accordingly. For more information on custom vinyl windows in Toronto, please contact us without any hesitation. 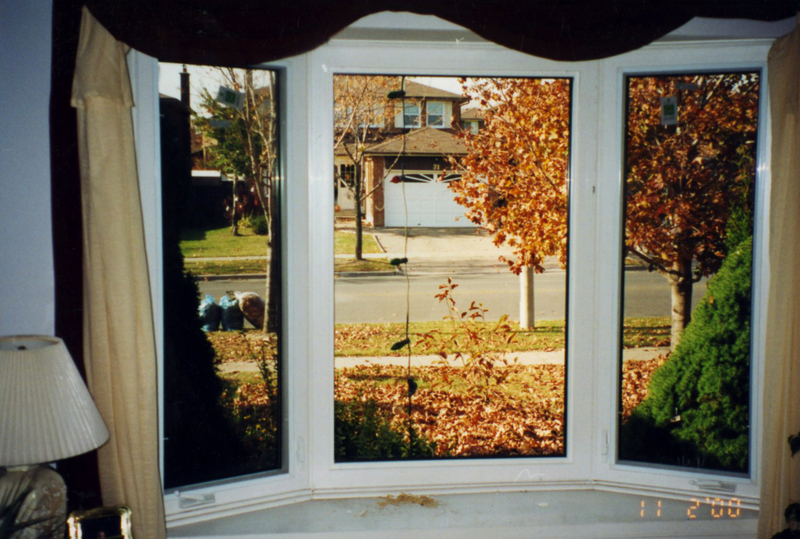 We also provide vinyl replacement windows.